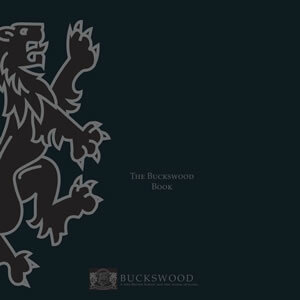 Buckswood is an independent boarding school for students from both the United Kingdom and overseas. Our Student Fees are simple and clear but if you have any questions please do not hesitate to contact us and we will be happy to answer them for you. Our Student Fees are simple and clear but if you have any questions please do not hesitate to contact us and we will be happy to answer them for you. 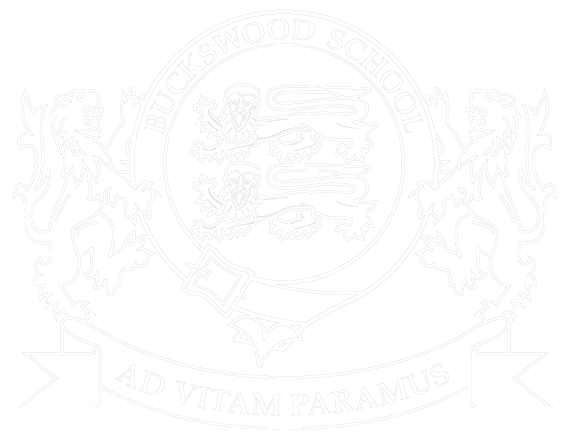 Buckswood School is committed to keeping the costs to a minimum. 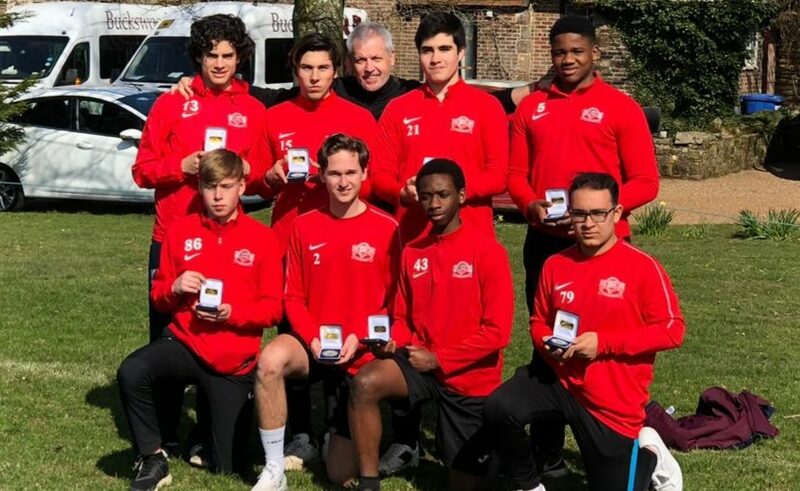 At Buckswood we offer scholarships, noticing and valuing the talent across our student body. We host regular ‘Scholarship Day’ events for applicants, you can contact our admissions team here to register your interest. Please find all scholarship information in the booklet below.